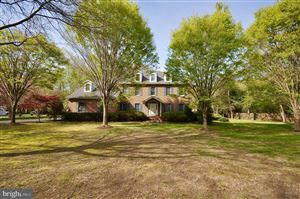 Severna Park Maryland is conveniently located near Annapolis and easily commutable to both Baltimore and Washington DC. 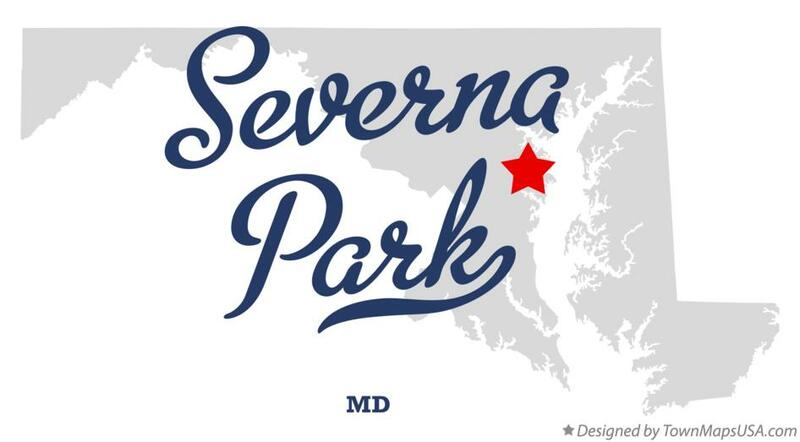 Home to some of the best school systems in the region, Severna Park is an ideal location for not only families but also couples, empty nesters, singles, and people of all walks of life. Data last updated: Apr 19, 2019 8:11:pm.